If you are planning to deploy digital learning solutions for your organization, developing e-learning courses is just the beginning. These courses need to be then made available to employees to be accessed at their convenience. Administrators should be able to assign training to employees, send them suitable notifications, track successful completion, generate customized reports (region-wise, department-wise), and more. So how exactly is all this possible? This is where a Learning Management System comes in. 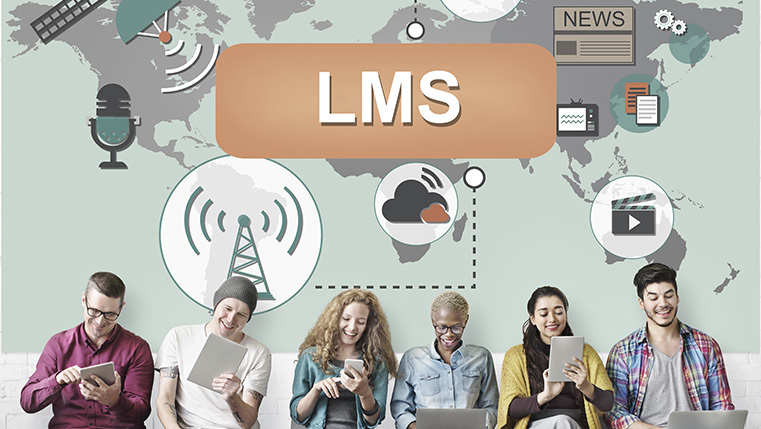 An LMS is a software application that enables you to host e-learning courses and deliver them to users on their computers or smart devices. You use an analogy, if these e-courses are cars, then an LMS would be the road on which they run. 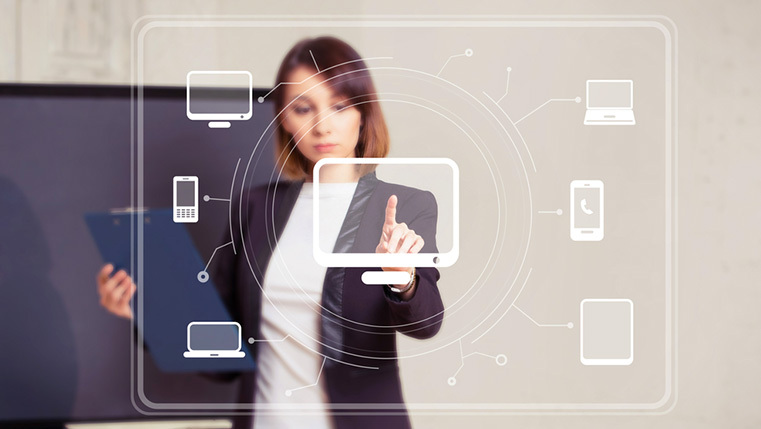 An LMS centralizes your entire digital learning program by providing a single point of control. It also helps you to keep your courses up-to-date by enabling you to republish them with regular updates and modifications. Before you begin the actual process of implementation, list down what kind of learning and organizational goals your digital training program has to meet. Is your digital training a one-off thing or a continuous process? Will you require multilingual courses for global learners? Asking such questions around your organization-specific goals will help you understand what kind of LMS is needed. The people you assign to the LMS project will need to come together and understand everyone’s individual responsibilities. Only a diverse team can ensure your LMS is implemented without any hassles. If you are finding it difficult to put together such a team, consider outsourcing your LMS development to an external vendor to reduce your overheads and optimize the process. In this stage of implementation, you need to make far-reaching technical decisions. If you are working with an LMS vendor, your core team must work closely with them to learn all the nitty-gritties of their product and how it can be best configured to meet your organizational needs. You will need them to create data fields for creating user profiles, as well as provide backend infrastructure to store and manage them. Also, consider configuring multiple organizational domains, such as accounts, HR, admin, technical etc., to make future administration easy. Finally, you will have to create a course catalog to facilitate course discovery. All things considered, maintaining an LMS over time can be a tough job. That’s why you need to have adequate technical support, right from the beginning stages of the LMS implementation. 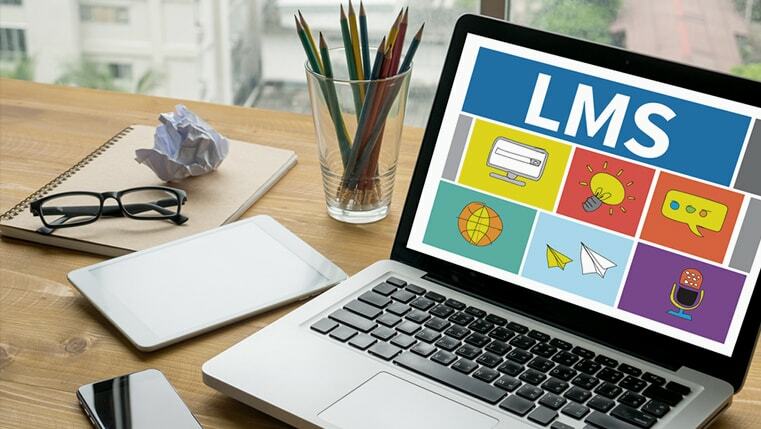 Ensure that you have put together adequate training materials for your instructors, management, and employees so that everyone is on the same page when it comes to utilizing the LMS to its fullest capability. By the end of the LMS training program, your team should be well aware of the product and be able to tackle any glitches that may arise in the system. All latest Learning Management Systems come with their own set of reporting and data mining tools. You should customize these reports to generate user data that’s most important to you. Analyze your future organizational objectives and make a list of the data you will require. Right from test scores, to time spent on modules, and responses for interactivities, many data points can be tracked and monitored using your LMS. This will ensure that your reports capture valuable metrics, which you can use to make better decisions and keep everything on track as you move forward. Learning Management Systems are extremely powerful tools that can help take your digital training program to the next level. However, to avoid expensive mistakes, if you the lack the in-house capability to get the implementation right, take the help of an experienced e-learning vendor. This will pay rich dividends in the long run.